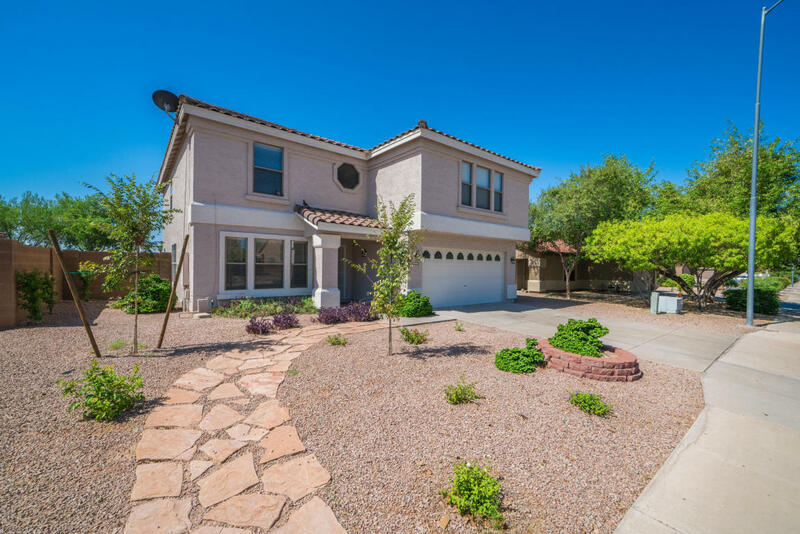 Beautiful Remodel Is Immaculate & Ready For Immediate Move In! Some Spectacular Finishes Include Ceramic Plank Floors Throughout - NO Carpeting On Main Floor Or In ANY Traffic Areas - New Carpeting In Bedrooms Only! PLUS, Slab Quartz Counters, Resurfaced Cabinets w/Custom Hardware, Crown Moulding, Stainless Appliances, Extra Enormous Combination Pantry & Laundry Room, Upgraded Fans, Fixtures & Hardware Throughout Including Custom Lighting, Marble Floors In Baths, Customized Master Closet, Deck Off Master Bedroom, Oversized Upstairs Linen Closet & Much More! To Experience This Home In Person Is To Love It From That Moment On!